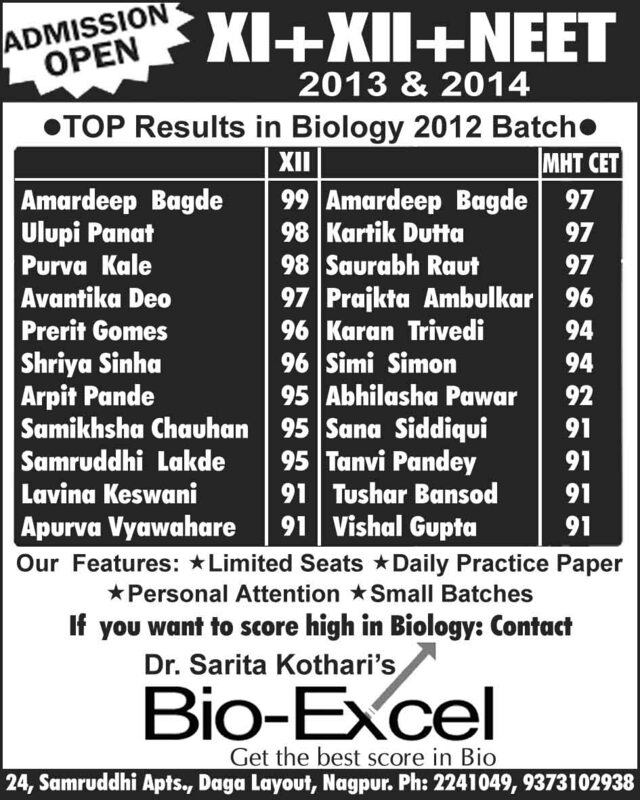 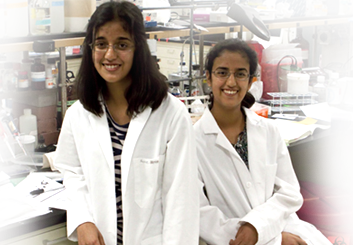 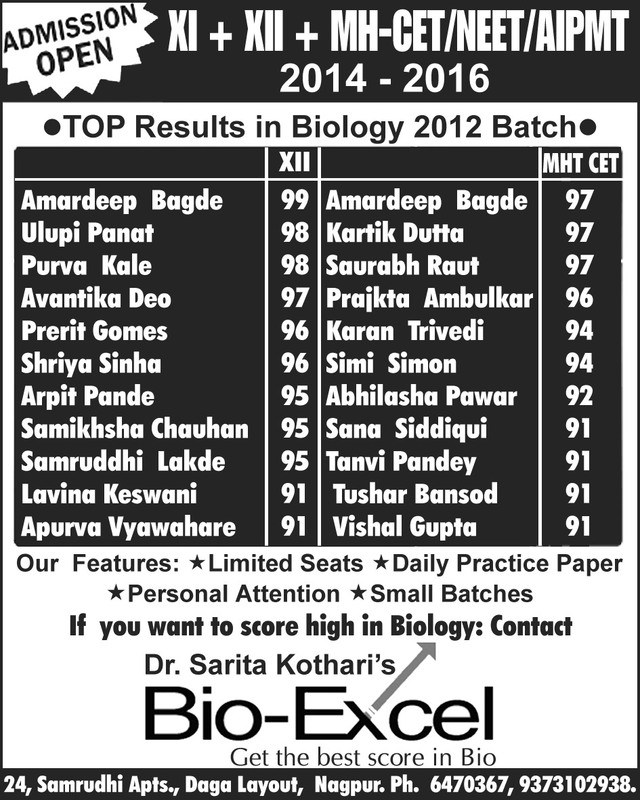 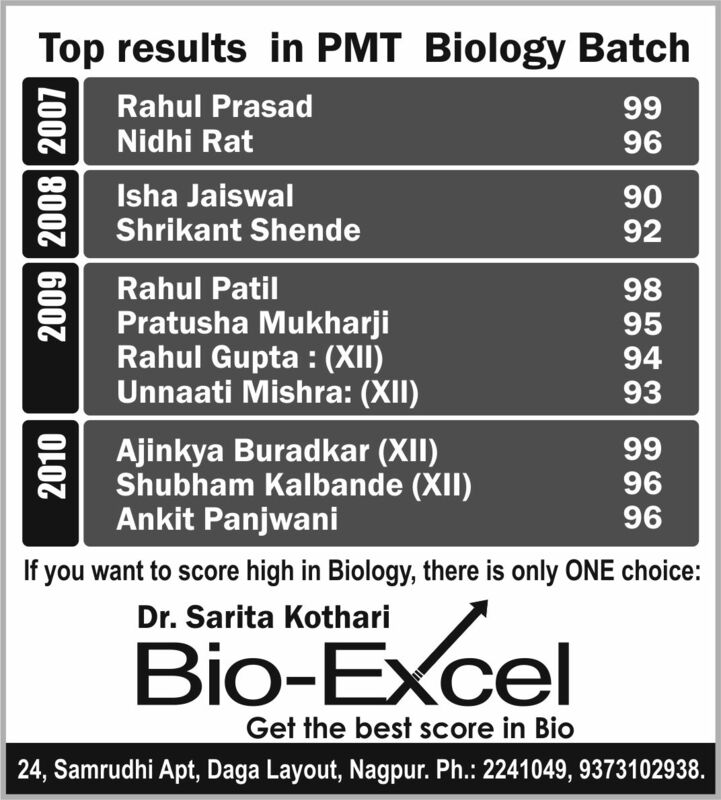 Bio-excel has trained students to score high in Biology year after year. 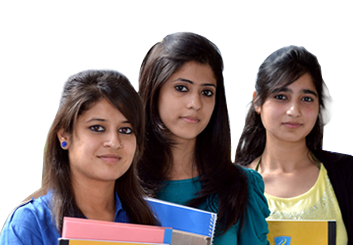 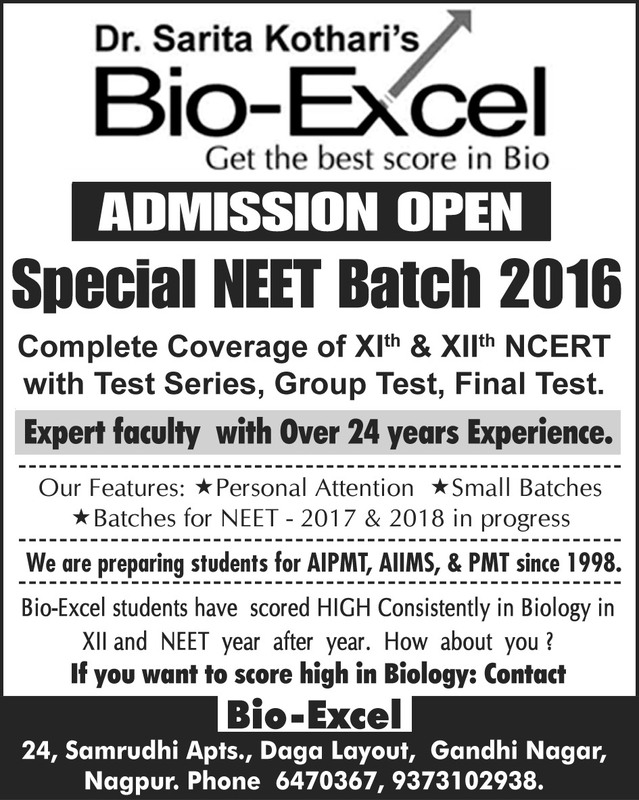 We take great pride in offering the best XI XII NEET Bio Coaching to our students. 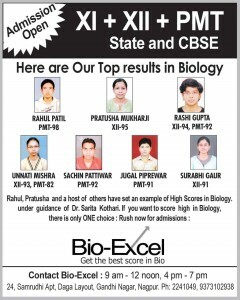 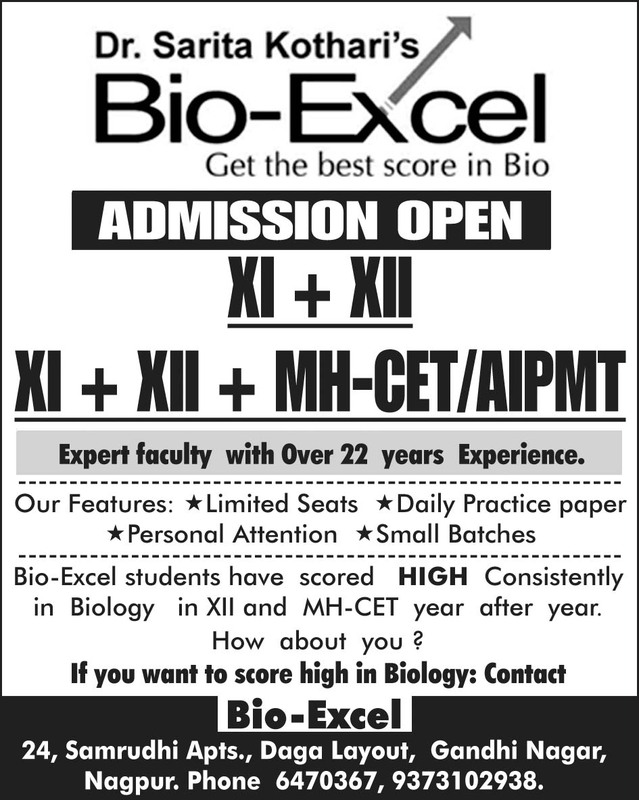 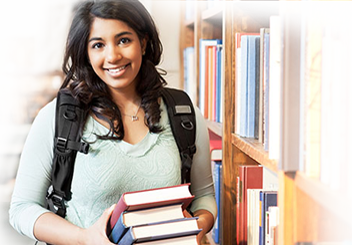 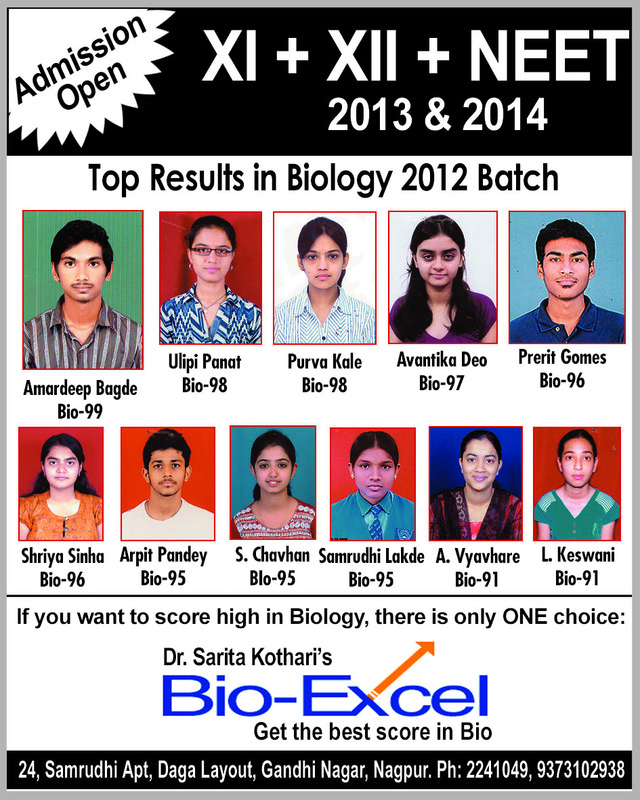 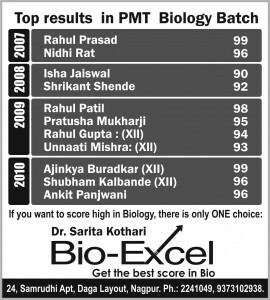 Bio-excel has trained students to score High in Bio year after year. 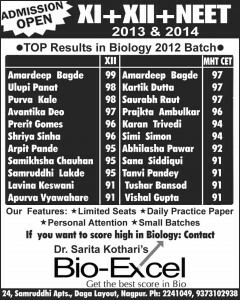 Two of our Students were selected in AIIMS a First in Nagpur.